Black Friday kicks off the Christmas holiday season,time to spend more time with family and it is a time we spend more time shopping as well.In light of this I have decided to work on a 12 days of Christmas blog post series. Christmas get me excited,I have such fond memories of Christmas from my childhood i literally cant keep still once December kicks in-which might explain my inability to wait till December,1st to post this! I will do a post on picking gifts for loved ones,a post on being thankful,one on planning for the year ahead,okay..let me stop there before giving too much away. The holiday season is an opportunity to reflect on the 11 months of the year that have passed and getting down to plan for the new year. It is time to take stock of lessons we have learned and how we have grown and changed over the past 11 months. It is a time to let go of past hurts and embrace forgiveness. I am very excited to be starting the series and I hope you are too because I would love to hear from you as well about how your year has been and what you are hoping to do or see more of in the new year,on the blog as well,what kind of stories,posts you would like more of. Keep checking to see when we kick off and cant wait to share what I have been working on. A lot of people who know that i write ask how i do it. For many of us ,writing does not come easy. We may have the ideas and content but we just can’t seem to get started. The answer i give is writing requires lots of mistakes. And lots of bad writing to get it right. And you can only make a lot of mistakes from doing a lot of work. Quickly i adapted to keeping my posts short and to editing . This applies to any area you want to become adept at. It takes 21 days to form a habit,whatever it is you want to be good at,set aside 21 days for it,then do a little bit of it everyday . Do you have a specific skill you want to learn or perfect?Share you tips or lessons learned in the comment section. In March there was the 2nd annual Kenya ICT conference at the Kenyatta International Conference. The event was held between the 2nd and 3rd of March this year. There were a lot of conference attendants and the exhibitors were absolutely smashing with their applications. And one of turned out to be a personal favorite. An application,Kenyan if i may point out that and it aims at making revision fun and exciting. With relatively few resources available for online learning,Revision 844 was launched in October 2014 and covers the Kenyan school curriculum from classes 4-8. By making revision for exams a fun and interactive experience that can be done anywhere , anytime,the application seeks to provide better information for parents/guardians on a child’s revision progress. For parents the application seeks to provide an ever growing source of quality and relevant content to give children a pleasant and beneficial learning experience. The developers are working with the best teachers in the top performing schools in The Kenya Certificate for Primary Education examinations held annually to develop content. The national exam helps place primary school students in high school and placement is solely dependent on performance. The developers dreams go further than Kenya,they would like to launch it in as many African countries as they can.Elementary school education in most African countries is pretty much almost the same and the platform the application operates on is flexible enough to see it adapted to a country’s educational needs. If you are a parent reading this,get the application on your smart phone and let your child give it a try. Do ensure you get back to us with feedback on the experience. 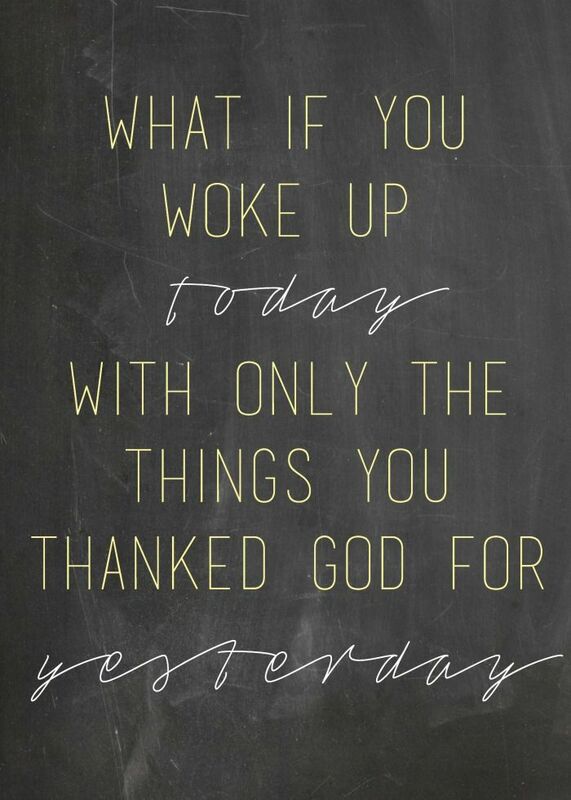 Count your blessings today and everyday after that. For the longest time….i kept a journal…..faithfully. Then work came along,kids came along and well the rest is history. And my journal writing came to an end. But guess what i have picked it up again. At the beginning of the year a friend of mine and i gave ourselves a challenge. To join a Bible Study Group. We are going through the book of Numbers,we are at the end of it. It is a journal of the Israelite s journey to the promised land. My hint to keep on journal writing was write there in those verses. So why keep a journal? To remember to be grateful for everything i/we have. To remember our trials,successes,failures and remember the lessons we have learned along the way. To remember that every second we are alive counts and we can make a difference.